In an isolated region of Kyushu lies the town of Suiten. Though seeming small and modest, Suiten is not a picturesque place for a vacation, unless it is from the "Unseen World." 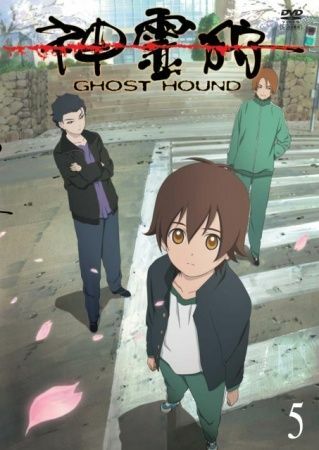 Taro, Makoto, and Masayuki, three boys with traumatic pasts, learn to let their souls cross between the two parallel worlds. However, the Unseen World is no mere copy of the real Apparent World. The Unseen World is the home of ghosts, but changes are now allowing the souls of the dead to pass over into the Apparent World, with unpredictable effects. Follow the journey of Taro, Makoto, and Masayuki, as they cross between the two worlds, trying to unravel a great mystery.